Business destinies are designed by the decisions its leaders take every single day. Future-focused leaders who know how to maximize the powers of whole-brain thinking take their business to staggering heights day by day. To make critical decisions and to lead, they know, is a matter of diving into the deeper and creative recesses of their own thinking. One essential facet of creative and critical thinking is to work through a large quantity of data and then zero in on quality solutions. Recent researches in neuroscience and neuropsychology place mind mapping as the ultimate tool and technology to think and decide with massive excellence. 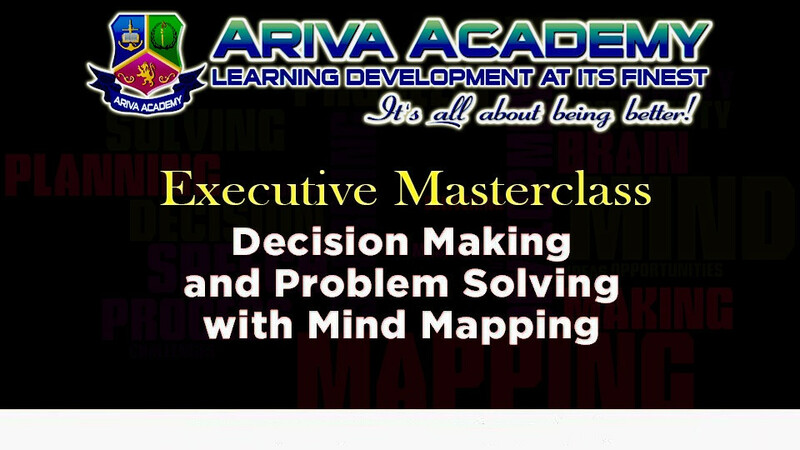 In this work creative thinking guru, Raju Mandhyan will work you through to become more creative and make business decisions with precision and power. During brainstorming and problem-solving sessions, many outputs are shared and presented in fractals. Many of the design thinking methods we discussed aims to direct the attendees thinking towards a specific flow in order to achieve creativity or find innovative solutions for problems. Mind mapping is one of the efficient methods that organize all these in a formation and in a visually brain-friendly method. Mind Maps are the ideal tool for effectively accessing natural creativity and harnessing that creativity for effective problem solving. The main branches of the Mind Map can be used in a variety of ways to support thinking.